What's This New Game Show App About and Why Is Everyone Talking About It? 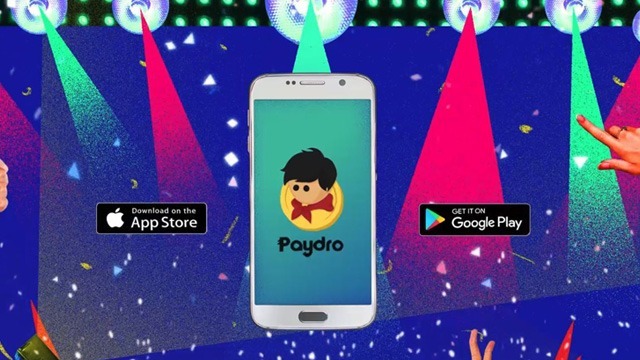 Homegrown app Paydro is popping up on phones everywhere. (SPOT.ph) It's not uncommon to see groups together at lunchtime, spilling out of office buildings and heading for neighboring restaurants. 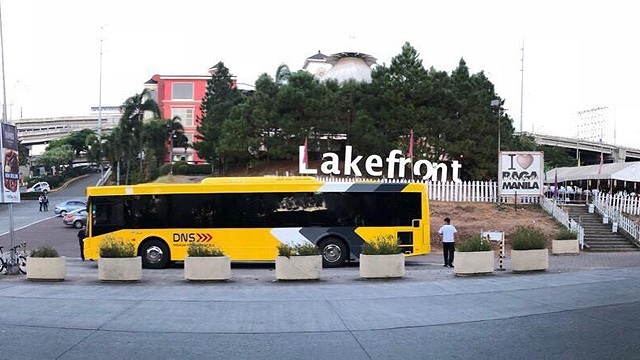 But if you've lately been seeing groups of people huddled together, their eyes glued to their phones and with intensely focused expressions on their faces (maybe even letting out squeals every now and then), chances are, they've downloaded Paydro Live and you won’t be able to talk to them—at least, not until the game is over. 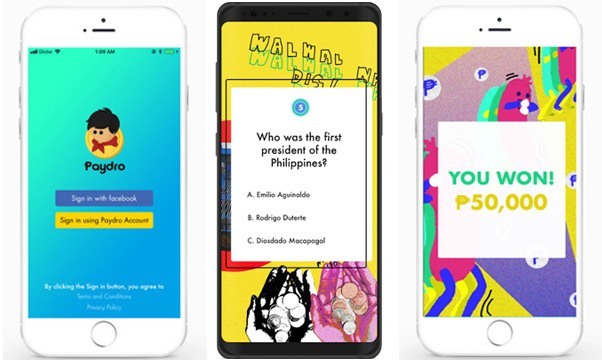 Paydro Live is a trivia game show app available on both the App Store and Google Play. Officially launched with its first live game on April 5, the app, developed by OVP Technologies, takes after real trivia game shows—there’s a host (Sam YG of radio show Boys Night Out), a regular schedule, and a chance to win prizes. The current game schedule is every Tuesday, Thursday, and Friday, at 12:30 p.m.
Each game is made up of 11 multiple-choice questions that range from pop culture to random trivia. It starts off relatively easy until the stakes get higher (and the cash prizes bigger). In fact, the jackpot today, July 13, is at P200,000! Players have to answer all 11 questions correctly to get a share in the jackpot prize. One mistake and you get eliminated—unless you have what Paydro dubs as Puso, or extra lives, which can be obtained via friend referrals. Take note that you can only use one Puso per game. But beyond giving away prizes, what makes Paydro fun and appealing to Pinoys is that it champions Filipino culture. For one, the choice of app name is a play on the common Pinoy name, Pedro. “We wanted to highlight its uniqueness as a fully Filipino and homegrown app,” says Jeanine Malangen, marketing and business development associate for OVP Technologies, in an e-mail interview. For more information, visit Paydro’s website. 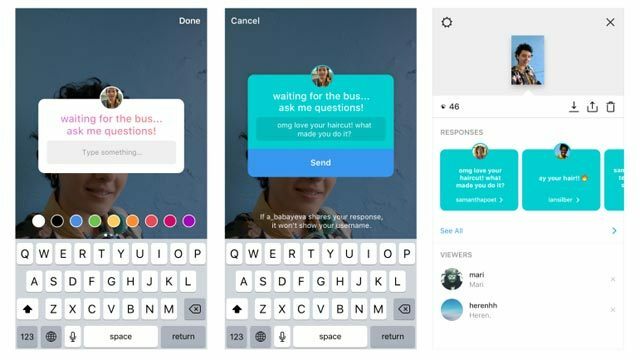 What's the Question Sticker That's All Over Everyone's Instagram Stories?